We got hit up by our homie dribblybob from the Faygoluvers Forums about some info you may be interested in. 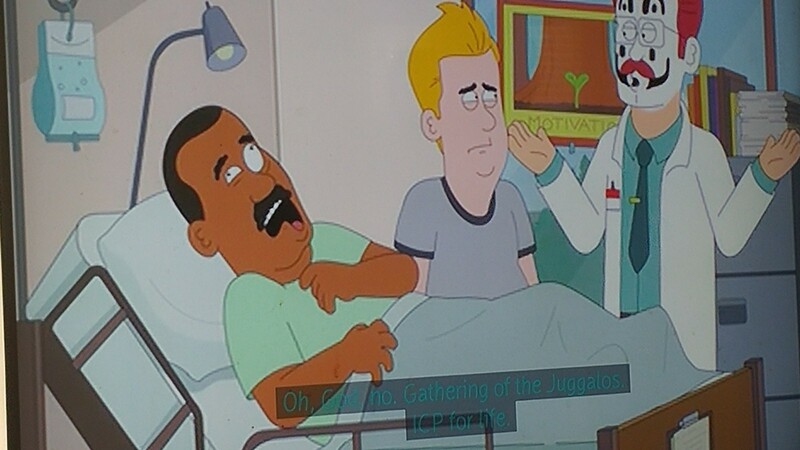 There’s a new animated series on Netflix called Paradise PD that has already made mention of the Insane Clown Posse in two different episodes! Patient’s friend: What the hell are you doing?! This man has a severe clown phobia! Were you cheering up cancer kids or something? Doctor: Oh, god no. 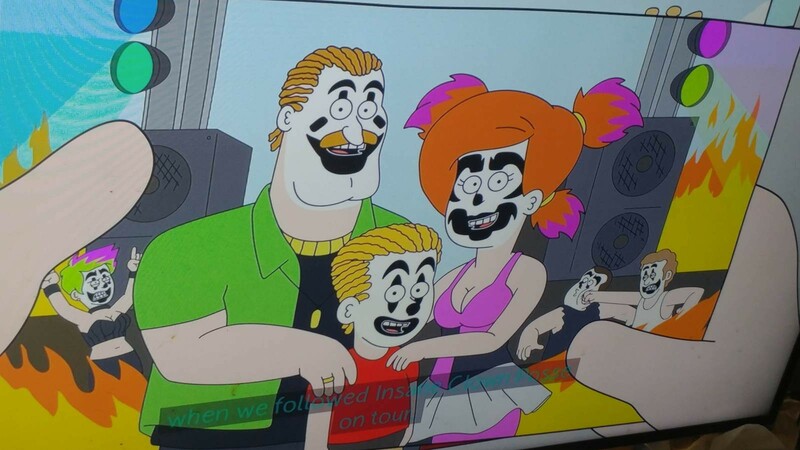 Gathering of the Juggalos. ICP for life! Whoop Whoop!